Lassis Inn: Fish and More Fish. 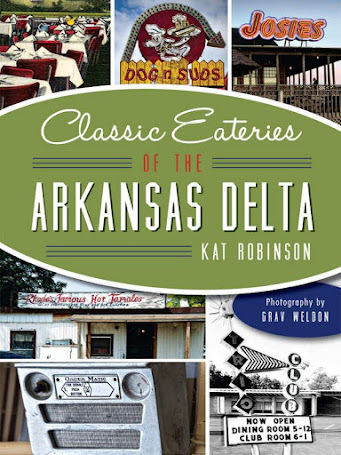 One of Central Arkansas's oldest restaurants offers a delicacy found in few other eateries anywhere. 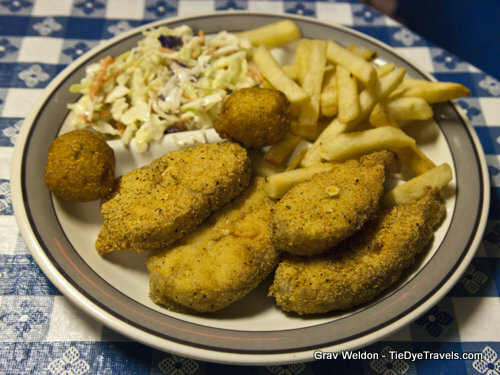 Find out about the Lassis Inn and the fish they call buffalo, and our experiences with it. The Lassis Inn may, just may, be the state's oldest restaurant. Problem is, no one's really been able to figure out for certain when it opened. 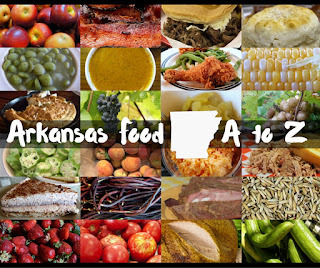 I've been told everything from 1905 to 1965 - and I can at least disprove that last number, since there is a listing in the Arkansas Gazette in 1931 for the place. It faces the same problem as Jones' Barbecue Diner in Marianna - which, if we went by the same sort of claims, dates back even further - to before the turn of the 20th century. The problem just lies in the fact that we didn't have complete documentation - and, frankly, determining when a restaurant begins and ends. Is it when it changes names, locations, owners, families, or cuisine? 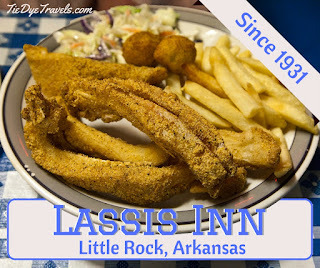 Whatever the answer, Lassis Inn has been around for certain more than 80 years. When I-30 was pushed through it was pushed back, and today it occupies a little blue painted building that can be spotted from the interstate, if you're looking for it. Grav and I dropped in on a hot July lunchtime, meeting in-between meetings on my end and photo shoots for the new book on his end. 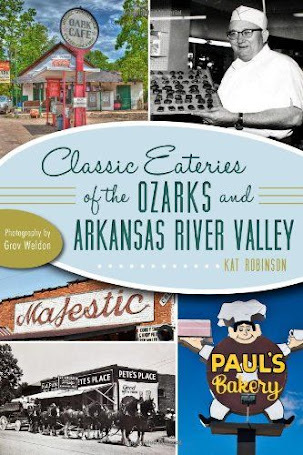 On the weekends we've been trying really hard to gather as much as we can for this Classic Eateries of Arkansas book as we can - though narrowing down the list to a 60,000 word book is proving difficult. We knew, though, that Lassis Inn needed to be included. 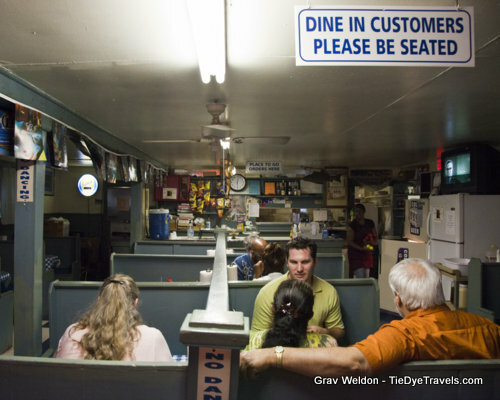 Elijah Washington bought the eatery in 1990 and has operated it under the same basic menu - which includes a rare Arkansas delicacy, buffalo ribs. No, these aren't from the majestic beast that once roamed freely across the Great Plains; rather, they're the long cartilageanous curved bones with their attached meat from Ichtiobus, a river game fish that puts up a hell of a fight when you hook one on a rod and reel... not that I would know anything about that. Or to say, I do. 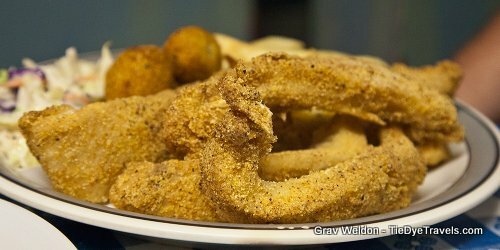 We didn't eat buffalo in my family growing up, instead chopping any caught into hunks to trotline out for the preferred catfish. yeah, and a sign that said No Dancing. I suspect my tripping in the doorway caught eyes, because I realized I was being stared at. No good. I scurried over to the left with Grav right behind and found a booth to perch in. We squinted at the single page menu. It bore no burgers, no cheese dip, and nary any pie, just buffalo and catfish and the things that go with them. After a little debate over who would receive what, we placed our orders. This is what came to table. Grav had been hesistant at the buffalo ribs, so had gone instead for catfish steaks. Now, I do need to point out, Grav's never been a fan of catfish, but it seemed far more normal to him than buffalo. When he's encountered it, he has had fillets - so to get this plate of pretty little golden rounds was a little surprising. What was more surprising to someone who wasn't really up on catfish in the first place was the bones. All the bones. The steaks were full of them, along with the darker brown streaks you get in fish when summer is hot and the river is down and the fat builds up. They were breaded - not battered, really - in just unseasoned cornmeal. They were fresh, but certainly more for a catfish lover than Grav is. That's part of why we ended up trading plates. I could not bring to mind what buffalo should taste like and kept coming up with the idea of carp or crappie. I love crappie. Carp? Eh, unless it's prepared in an Asiatic style I could take or mostly leave it. It was... well, a little gamey, but more than anything just kinda fishy. So we switched plates. Grav seemed to do much better with the buffalo, and I was AOK with the catfish. There you go. The fries were plankish and pretty good. The coleslaw was excellent. And those little hush puppies were spicy. 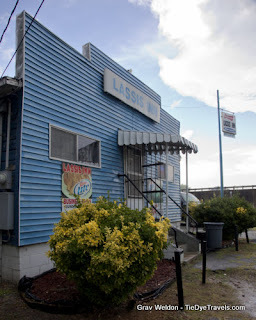 Still, I felt we were missing out on something with the Lassis Inn - something just within grasp of any regular customer but out of our reach that day - and that's beer. 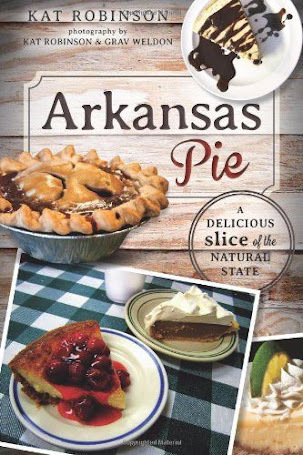 Because the flavors that were transnuted to me were those of a good old fashioned down-by-the-river picnic and fish fry, and what would have settled it best would have been a cold Miller Lite, consumed while sitting in an inner tube, with our without the float down the Ouachita River. I wish we'd had a bit more time, but as I mentioned, meetings were happening and I needed to get back. You'll find the Lassis Inn south of Roosevet Road west of Interstate 30, at 518 East 27th. 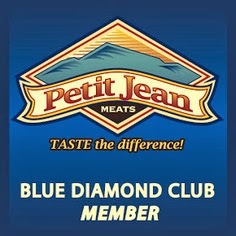 It's open 11 a.m. to 6 p.m. Tuesday-Thursday and 11 a.m. to 9:30 p.m. on Friday and Saturday. You can call (501) 372-8714 or check out the Facebook page for more information. Watch Rex Nelson get into Lassis Inn in this fantastic little piece from Joe York and the Southern Foodways Alliance. UPDATED 7/23/2017 for photo edits, photo credits, new header, Facebook link and new Zomato link.